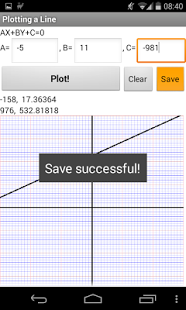 3000+ Students (and counting) have also found this app very useful for IIT-JEE preparations. 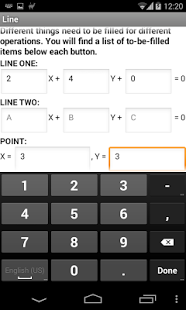 This application is capable of performing the most ＡＤＶＡＮＣＥＤ tasks that you can think of in a flash! 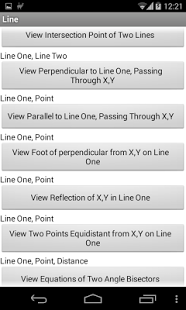 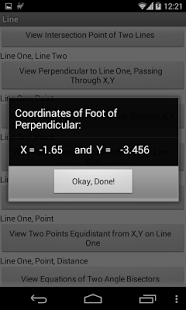 *Coordinate Geometry Calculator* is an app which is very useful and time-saving in solving complex problems in coordinate geometry. 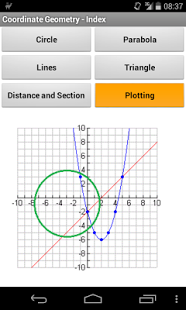 With the help of this app, you will be able to solve problems, solve equations difficult to solve otherwise, solve simultaneously and prove theorems in coordinate geometry. 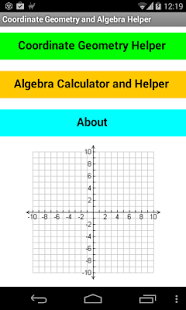 This app is an educational resource as well as a tool which will save your time, not get you bored in solving and will also help you learn! 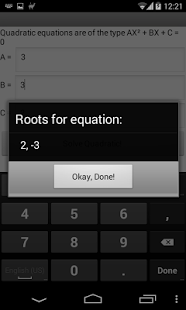 With these and many more hidden and surprisingly cool features, one knows why this application is nothing but the best in the market!